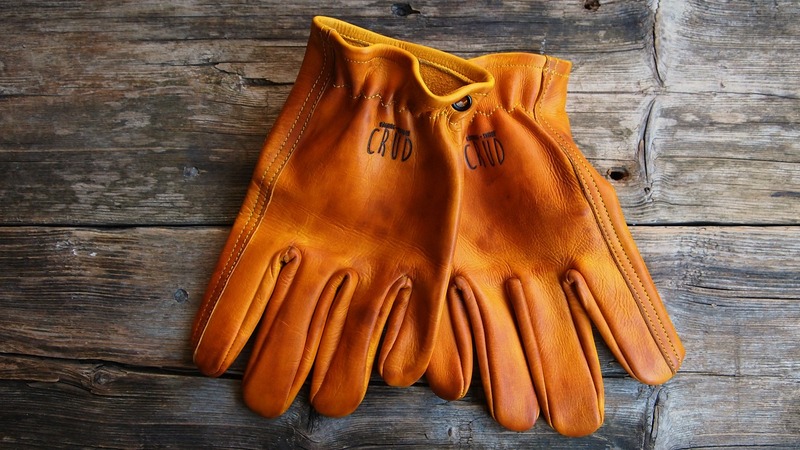 The ultimate gloves for the rugged explorer. 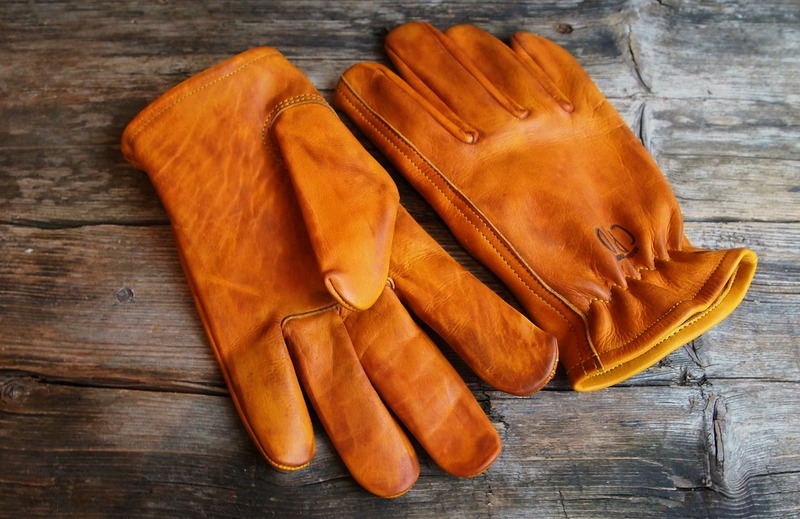 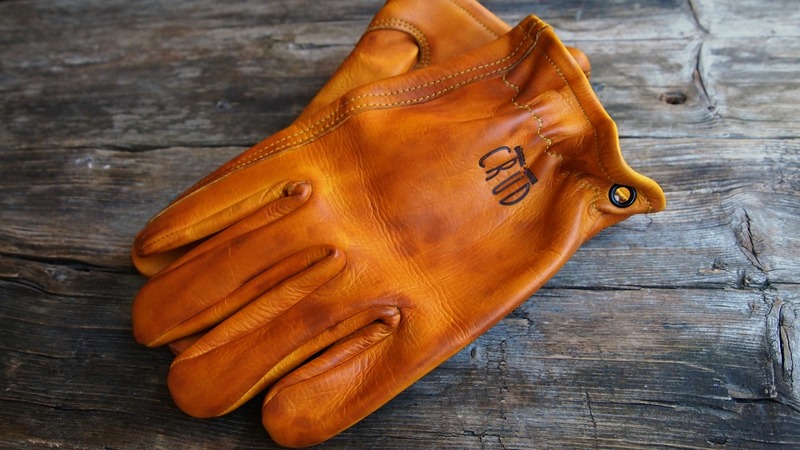 Gjöra gloves start off as high quality (A-Grade) cow hide from where each glove is individually hand cut and sewn together by skilled craftsmen. 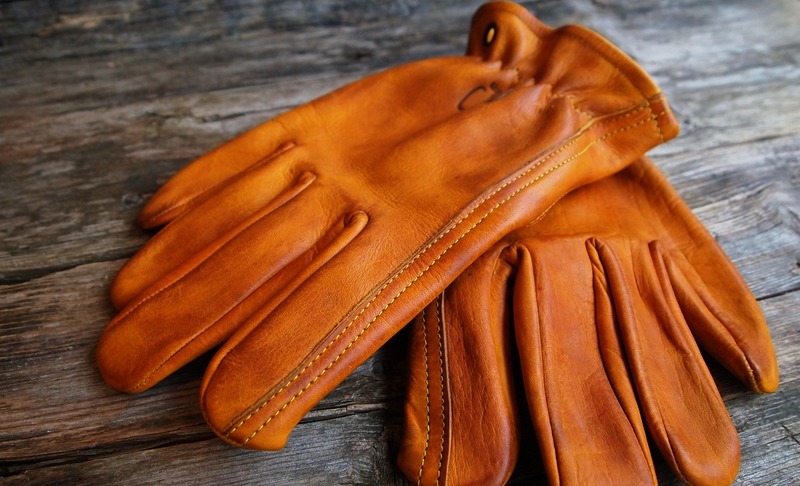 When the gloves reach us is however when true magic happens. 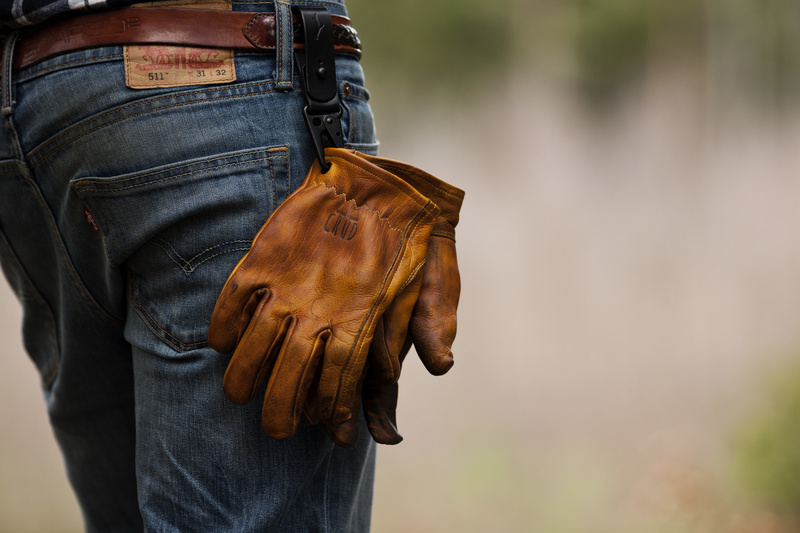 Each pair of gloves undergoes our 8 step hand finishing treatment for a protective and deep acting barrier against the elements. 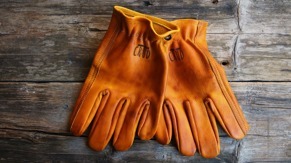 Since the finishing process is so extensive and unpredictable, every glove will have a unique shifting in colour and feel. 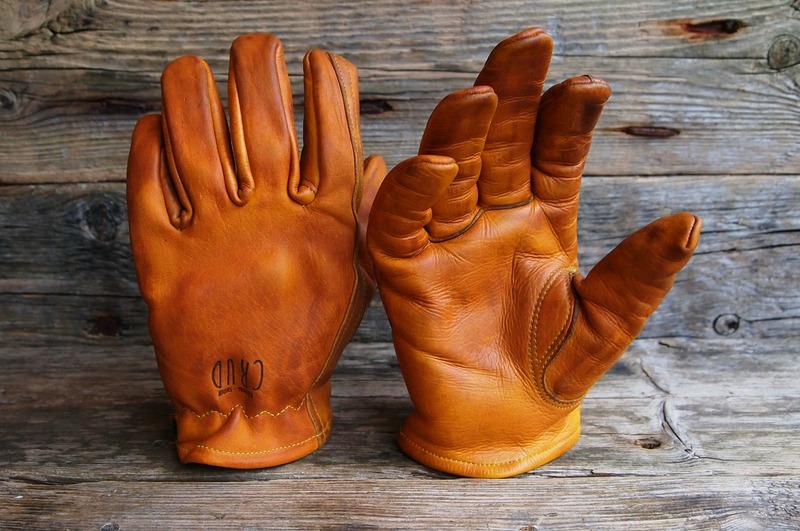 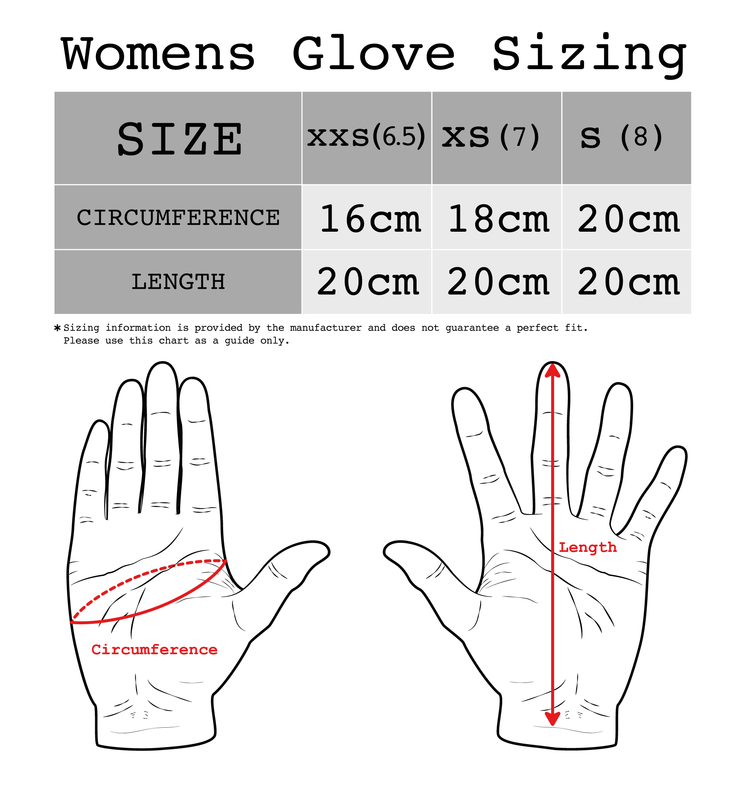 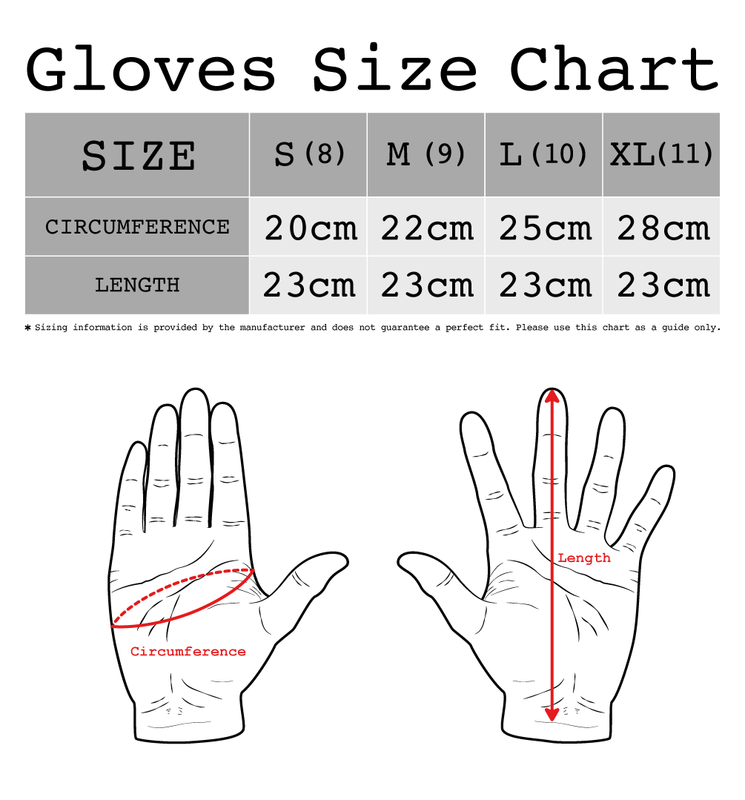 Our gloves will have a slightly rigid surface at first, but will break in nicely and take the shape of your hands once worn a couple of times. 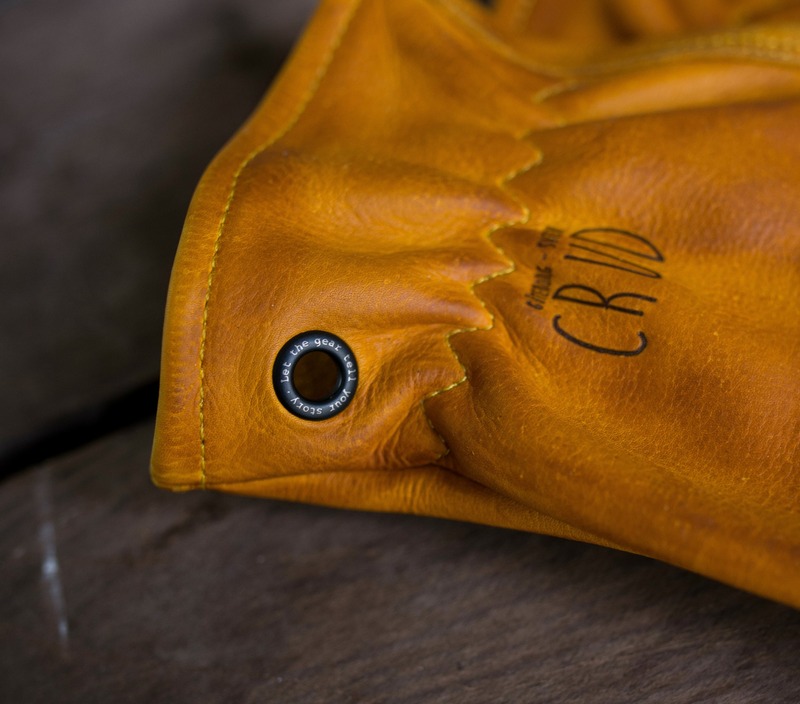 All Gjöra gloves are equipped with black brass eyelets for easy storage when not in use, perfect to snap on to your Crud Key Chain.